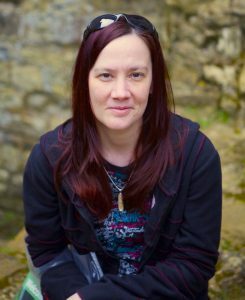 Today I’m delighted to welcome Chrissie Parker to my blog. 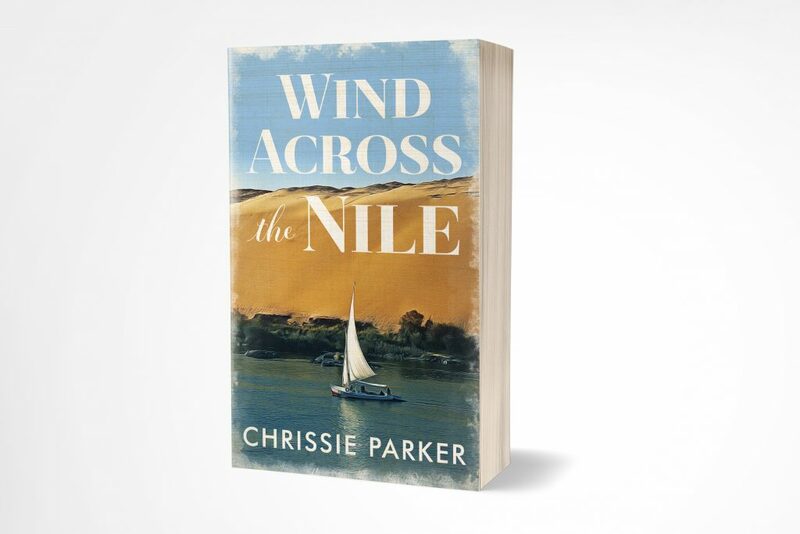 I urge you to read this fascinating post all about her love of Egypt- a passion which lead her to write the novel, Wind Across the Nile. Why not pull up a chair and have a read? I’ve a passion for ancient history, especially when it relates to Egypt. I try to impart to people what an amazing place it is but words never seem to wholly do it justice, I always say, the only way to learn about a country is to go and see it for yourself. Tourism makes up a large percentage of Egypt’s income and in recent years tourist numbers have been lower than normal due to a variety of reasons. When I talk about Egypt I’m aware of its struggles as a country and the challenges it faces daily, but I’m more aware of what a truly incredible place it is to explore. Egypt’s filled with endless culture and history and modern day life sits neatly alongside ancient sites and monuments that are thousands of years old. Contrary to some reports Egyptian’s are friendly, accommodating people who will welcome you with open arms and make you feel at home, and now couldn’t be a better time to visit. Due to recent low tourist numbers, some sites that would usually be crowded and sometimes difficult to see, have been relatively quiet, giving visitors the chance to spend more time there and really absorb their surroundings, making them feel as though they’re the first people to have stepped into that temple or tomb for generations. We all know about the famous sites such as the Sphinx and the Pyramids of Giza, but there are many more wonderful places to see in Egypt. 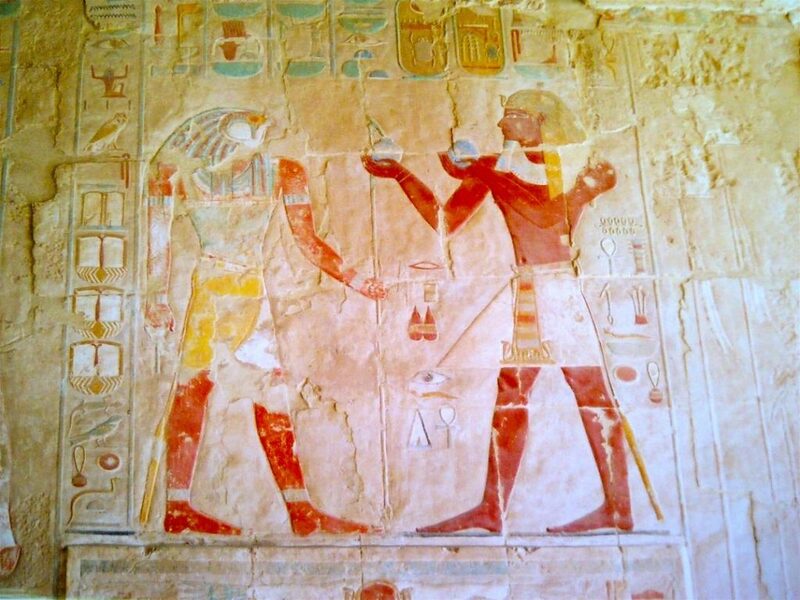 There’s the fantastic mortuary temple at Medinet Habu in Luxor, that has some of the best coloured reliefs and accounts of Egyptian life I’ve ever seen. The temple of Isis at Philae is a beautiful temple that only stands today thanks to rescue work undertaken many years ago by UNESCO that saved it from flooding and being lost forever. If you have the time you could journey to the edge of Egypt itself to gaze upon the awe inspiring Abu Simbel, home to two temples built by the greatest of Egyptian rulers, Ramses II. It’s a sight that just takes your breath away and leaves you wanting more. The list is just endless, and with so many temples, tombs and other ancient sites spread throughout the country, visitors are spoilt for choice. Egypt also has many museums that house its huge collection of ancient treasures. The largest is the Egyptian Museum in Cairo, (which is now in the process of moving to the Giza Plateau under the new name of the Grand Egyptian Museum) it contains over a hundred thousand artefacts from across Egypt as well as the impressive collection from Tutankhamun’s tomb, and items belonging to the heretic King Akenaten. If, like me, you have a penchant for the more gory side of Egyptian life you can gaze upon a well preserved collection of mummified bodies of Royalty past in the well laid out mummy room. In Luxor there are two museums, the aptly named Luxor Museum housing a multitude of treasures discovered during excavations in Luxor and Karnak, and the Mummification Museum where every item is dedicated to the ancient art of preserving the dead for the afterlife, including tools and mummies. If you get bored with the history, and I promise you won’t, you could meander your way through the many shopping streets and bazaars bartering for some interesting souvenirs, or beautiful hand crafted goods, whilst accepting a friendly stall-holders hospitality of a glass of hibiscus tea. If this isn’t to your taste, the luxurious Winter Palace Hotel in Luxor is an ideal place to have a break for a relaxing lunch overlooking the Nile. There are so many incredible things to see and do in Egypt, whether you choose to visit Cairo, Luxor, or venture further south to Aswan. You could even combine all three by leisurely cruising down the Nile on a Dahabiyya. So, when considering your next holiday, why not try Egypt? There’s more to see and do than you could ever fit into one visit, and you’ll be welcomed with open arms and feel at home in a country that was just made to be discovered. If that hasn’t quite persuaded you yet then just imagine stepping onto a felucca to sail serenely along the river Nile as the beauty of Egyptian life passes you, whilst the sun slowly sets to leave you with nothing more than a bright shining moon and twinkling stars to guide you gently back to shore. Chrissie lives in Devon, UK, with her husband. She has published six books including Integrate and Temperance (books one and two of The Moon Series), Among the Olive Groves, Nabataea and The Secrets, a collection of Poems and Short Stories. Wind Across the Nile is her sixth book. Other work includes articles for the Bristolian, The Huffington Post and The Artist Unleashed. Chrissie also writes regularly for the Zakynthos Informer. Chrissie’s poem Maisie was performed at the 100 poems by 100 women event at the Bath International Literary Festival in 2013. In 2016 Among the Olive Groves won an historical fiction award in the Summer Indie Book Awards. 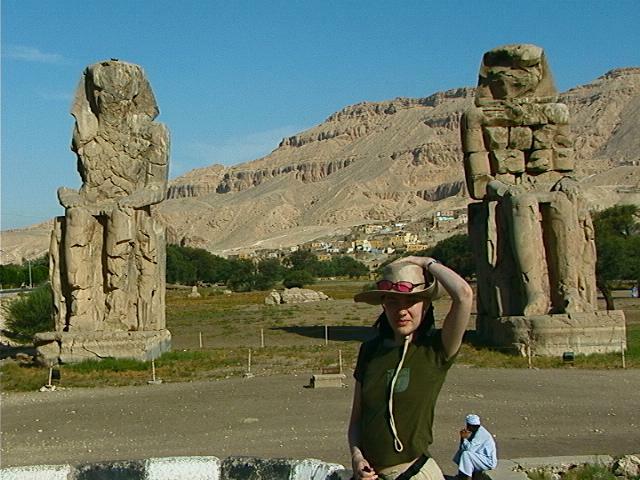 Chrissie is passionate about Ancient History, Archaeology and Travel, and has completed two Egyptology courses and an Archaeological Techniques course with Exeter University. Many thanks Chrissie. fantastic blog.